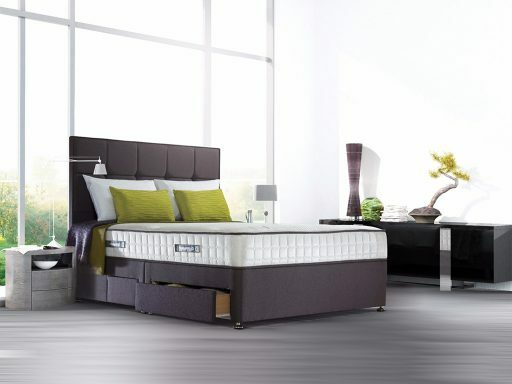 The posturpedic range of Sealy mattresses and beds have been developed with zonal support. 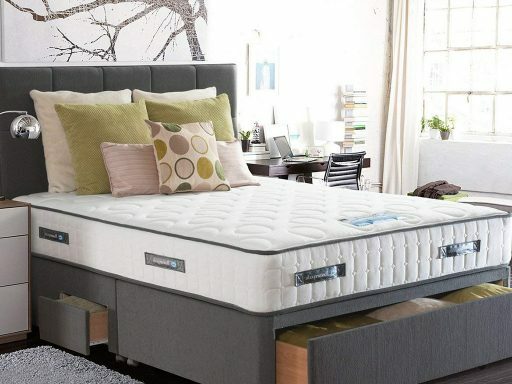 Their mattresses are firmer in areas where greater support is needed – such as the lumber region – and softer in other areas, such as the hips and shoulders. 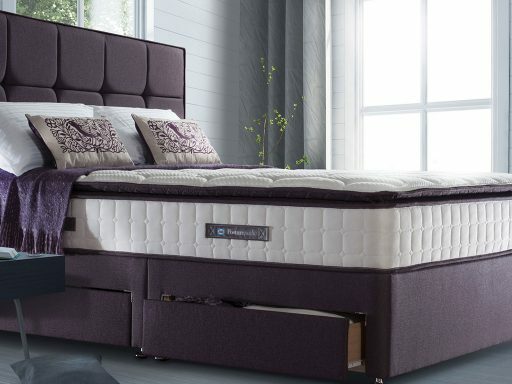 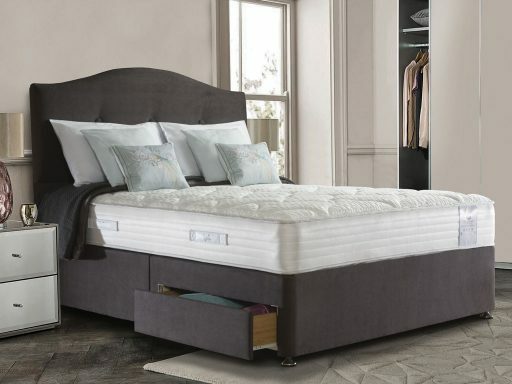 Anderson & England has a collection of Sealy beds available for you to try, so visit us in-store today.